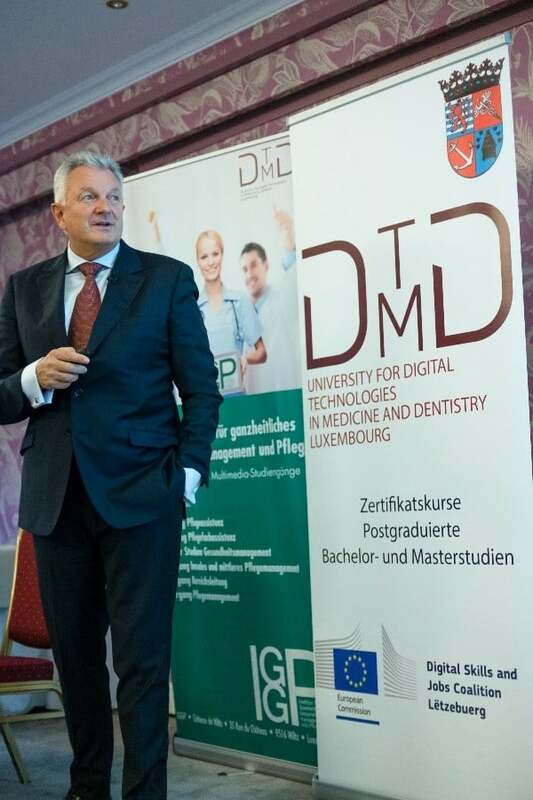 Following the remarks made by Prof. Reuter on the new requirements for organization, strategy and culture of the DTMD's University for Digital Technologies in Medicine and Dentistry due to the ISO certification achieved in autumn 2018, Prof. Dr. med. Ralf Rössler, Dean of the DTMD University, plans to develop the university, which has already been planned and planned for the near future, to become a globally active provider of postgraduate university continuing education courses. In doing so, Rössler mainly focused on the DTMD University's strategy, the courses offered, the cooperation partners, the An-Institutes and the academic teaching practices of the DTMD. In the course of study courses, a distinction must be made between postgraduate master courses on the one hand and certificate programs on the other hand. The postgraduate continuing education courses offered by the DTMD University are aimed exclusively at certified physicians and specialists from the medical and related fields with proven professional experience and professional expertise. The aim is to provide students with advanced knowledge of new digital technologies, especially job-related skills, abilities and attitudes. Master graduates of the DTMD University can, based on their own professional experience, efficiently assess the benefits and risks of current research results and apply them goal-oriented in the inpatient and outpatient care practice in order to ensure substantial progress in prevention, diagnostics, therapy and care. The DTMD University's certificate programs, on the other hand, tend to address technical issues and competences, for example in dental technology, hygiene and radiology. Examples include the training for / prophylaxis assistant (PAss) in dentistry and training for / prophylaxis (PAssPflege) in the care of the elderly. The certificate courses are usually offered in cooperation with the medical and dental associations and chambers. In the certificate programs the participants can acquire credit points, which can be counted on a later study. This reduces the time and costs of studying. The ISO certified teaching services of the DTMD University are aligned with the quality standards of the Copenhagen Process. Rössler commented: "The Copenhagen process gives vocational training a high priority within the EU educational cooperation. Unlike the parallel process of initial tertiary education, the Bologna process, the Copenhagen process is not an intergovernmental process, but an EU process for which the ministers responsible for vocational training in the EU Member States, representatives of the European social partners, the EU Commission and the European Parliament provide guidelines. the EUROPASS (transparency instrument for qualifications). The DTMD University is fully committed to all of these levels, according to your dean. Overall, Rössler expects around 300 students in 2019. 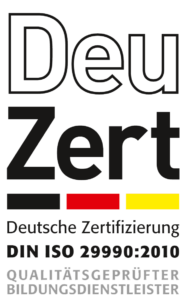 It takes place at various locations in Germany and abroad, with the academic teaching practices of DTMD University being increasingly integrated into training. 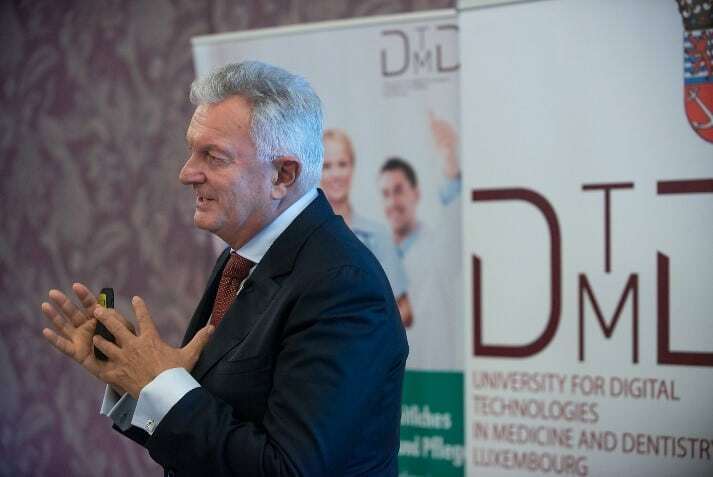 The DTMD currently has 36 accredited teaching practices in Luxembourg and in the DACH area. As part of its internal and external audit system, the DTMD regularly checks compliance with the prescribed quality standards.